Perfectly medium rare roast beef. 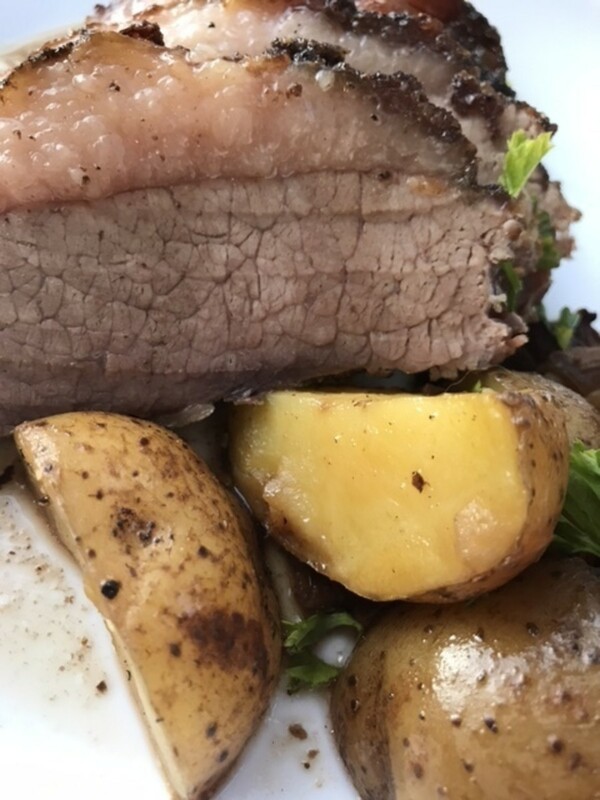 If you're lucky enough to find a sirloin roast or sirloin tip roast, then you've elevated a beef roast far beyond a simple pot roast, yummy as that might be. I've noticed they aren't often carried in regular grocery stores, but that may just be because I live in a tiny town with few choices. Larger areas should have them, or the meat counter will probably order one for you if you ask. I've done a couple of articles on roasting beef with different cuts and techniques. This one however, might be just about my favorite. 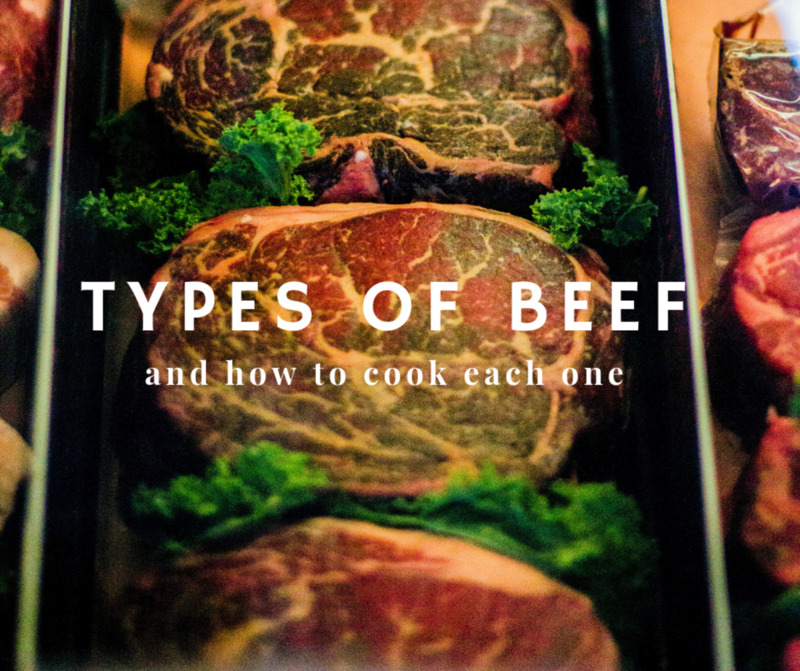 If you want beautifully tender, medium rare slices of juicy beef then read on, mon ami! 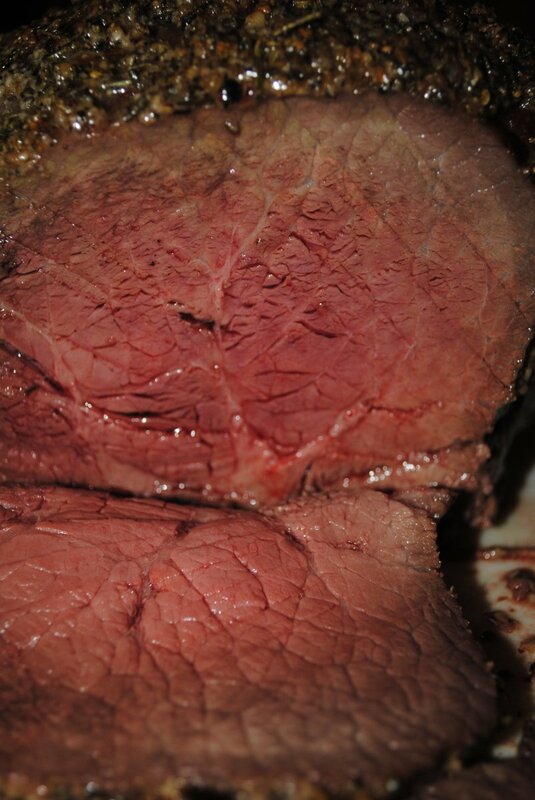 I love sirloin tip roasts. 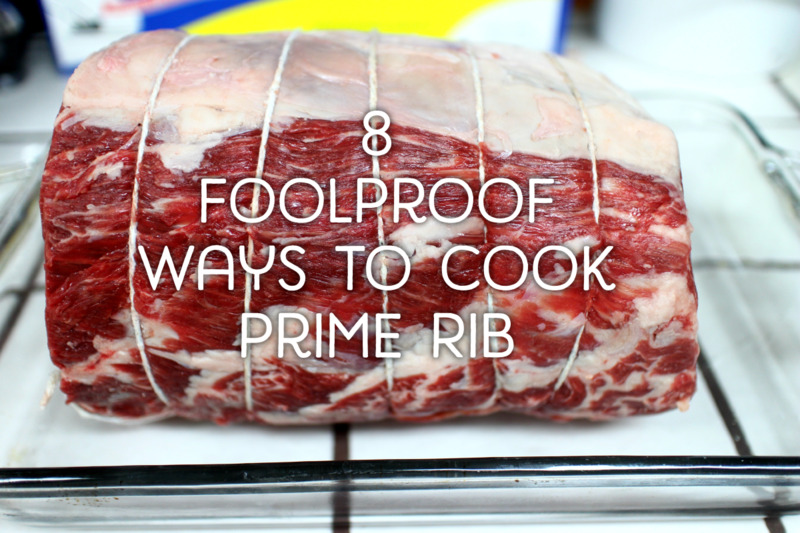 They are far less expensive than prime rib, and if purchased at a warehouse club or in bulk, actually bring something a bit luxurious into the realm of a tightly controlled food budget. 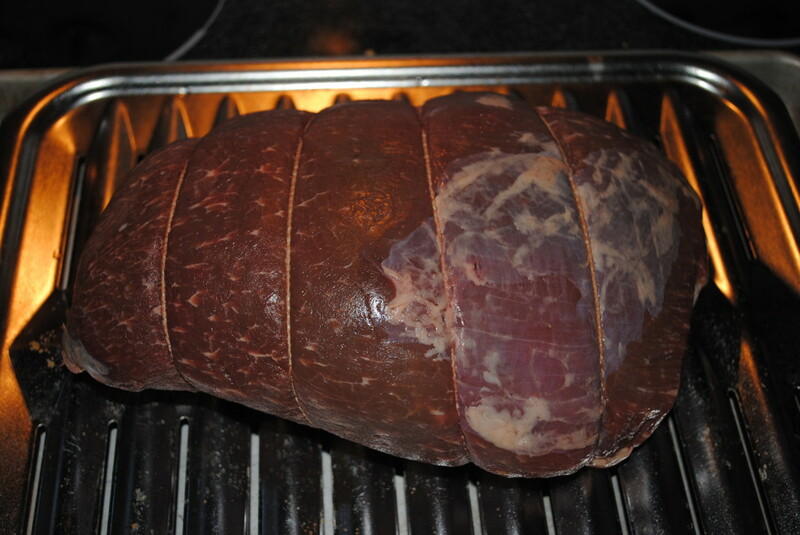 If you're careful when you shop, you can often find sirloin tip roasts - whole ones - for less than $5-6 per pound. Serve the roast as simple, perfectly roasted beef the first night, then use the rest for French Dip sandwiches with the leftover jus, beef pot pie, sliced thin on a green salad, and even use the trimmings for beef stock. While the initial roast may be more than you're used to thinking of for a single meal, when it's done well it can lead to several meals, so it's pretty economical per serving. Like most of my recipes, this is far simpler to achieve than you might think. You really only need a few ingredients, including salt and pepper. The only specialty piece of equipment you need is a good meat thermometer, and if you've been reading my articles, you should already have one. If you don't, go! Get one! It's one of the best investments you can make for fabulous food. The payoff is amazing. Au jus is French for 'with juice', and jus is the perfect compliment for this roast. Make sure you place the roast for resting and carving on a board with ridges to catch the juices - save those and transfer them all to a small saucepot. Add a splash of red wine - just a couple of tablespoons, a smashed clove of garlic, and all the bits and pieces that you trim away from the roast as you carve it. Bring to a boil, reduce to a simmer. Simmer 5 minutes, strain and serve with the sliced roast. All I ask is that you don't pay attention to the charts that tell you how long to roast per pound - these are so inaccurate you'll end up with underdone or overdone roast and a broken heart. Don't do this to yourself. The charts don't work because there's no way to accurately predict the starting temperature of the roast, the accuracy of the oven temperature, or the way you're holding your pinky when you put the roast in the oven. Those all affect how long the cooking process takes. With a meat thermometer, you can stick the roast in the oven and go play tiddlywinks while it cooks, without ever having to bat an eyelash. Set the thermometer to the temperature you want, and it'll alert you when it's time to pull it out. The roast cost more than the thermometer, so just do it my way. You'll thank me. While you don't want to rely on cooking times to judge when the roast is perfectly done, cooking times are helpful for planning the meal overall. If you know that the roast will be approximately 2 hours to cook, then you know how to manage the rest of the meal. Blending the seasonings - I like making a paste in the food processor for even distribution of the seasoning. Use a thermometer for the best results. 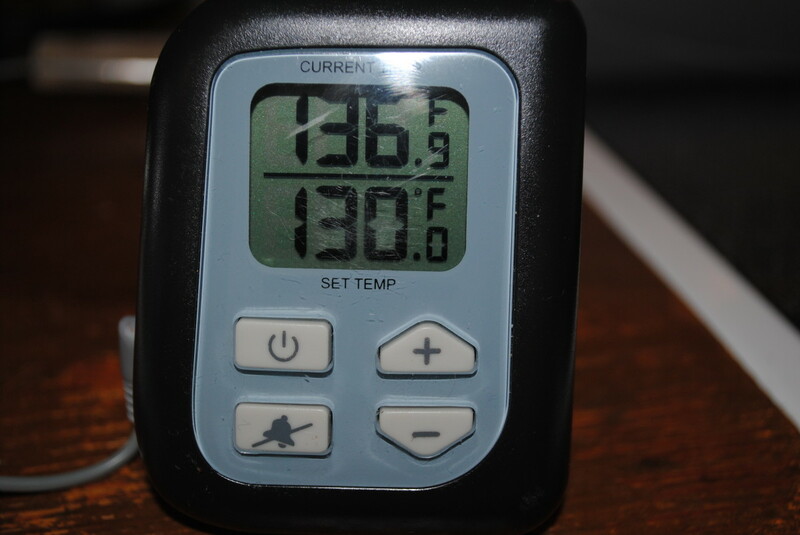 This shows the temperature I was aiming for - 130F. It also shows carryover cooking at work - the roast continued to rise in temp after I took it out. Tying or trussing the roast with butcher's twine helps keep it evenly sized, ensuring even cooking and a more consistent result. 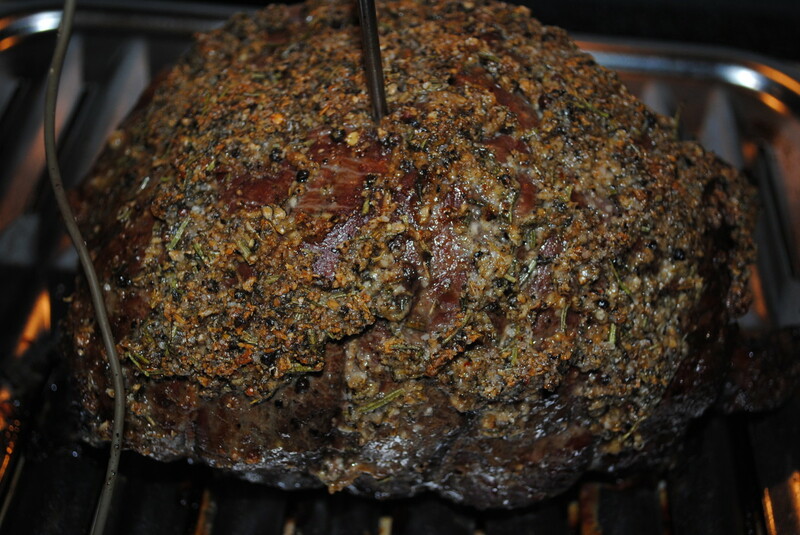 Get an even distribution of the seasonings over the surface of the roast for a perfect crust. You really don't need much to make the perfect sirloin roast. 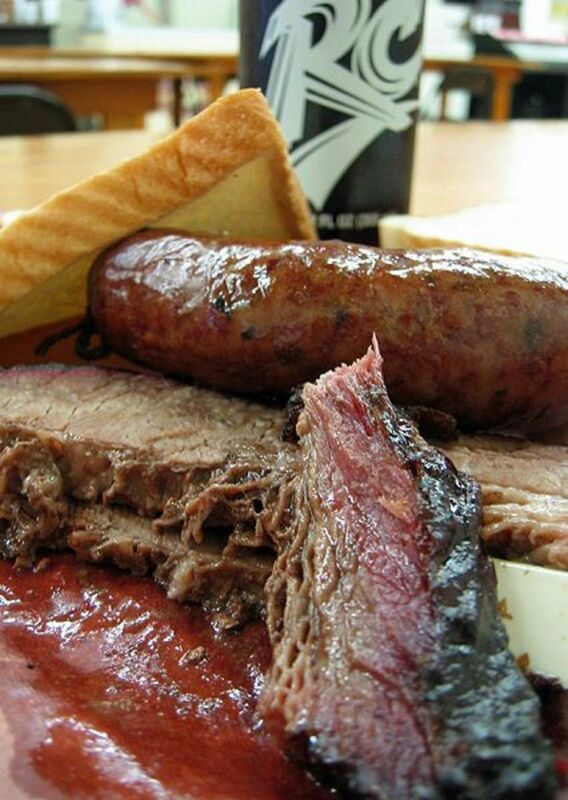 The meat itself is what should be the star of the show. A few aromatic ingredients are all it takes for a mouth watering result. Put all ingredients except the roast into the bowl of a food processor, and pulse several times until finely chopped. You can also chop them and whisk together by hand. Don't skimp on the salt. 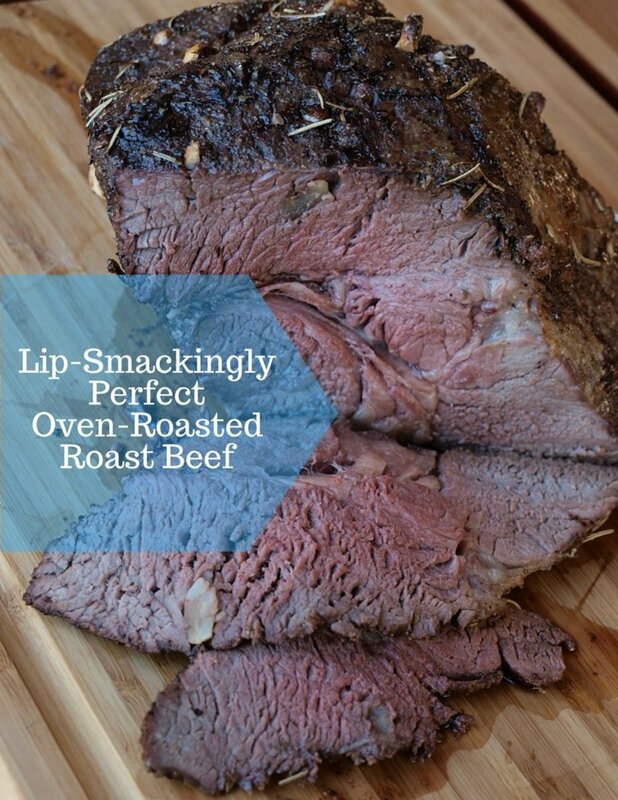 It will work with the natural juices of the roast to form the crusty exterior. 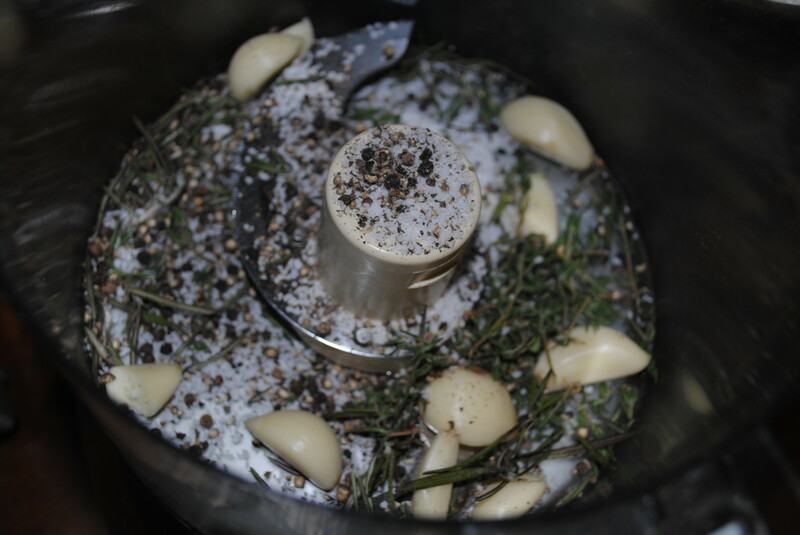 Rub the garlic/rosemary mixture thoroughly over the surface of the roast, massaging it in. Insert the probe of a meat thermometer into the very center of the roast. Place in oven, and roast until you reach an internal temperature of 130 F for medium rare. For each additional 'step' of doneness, add ten degrees. So medium would be 140, medium-well, 150, and well-done 160. Pull from the oven when the thermometer reads 130. Make a tent of foil and loosely cover the roast. You'll see carryover cooking increase the temperature another 5 - 10 degrees. That's fine. You planned on it. A little horseradish sauce is also a very fine thing, as is good Dijon, or a red wine sauce . . . or nothing! This one is flavorful enough to go naked! Yay naked! Perfectly cooked! 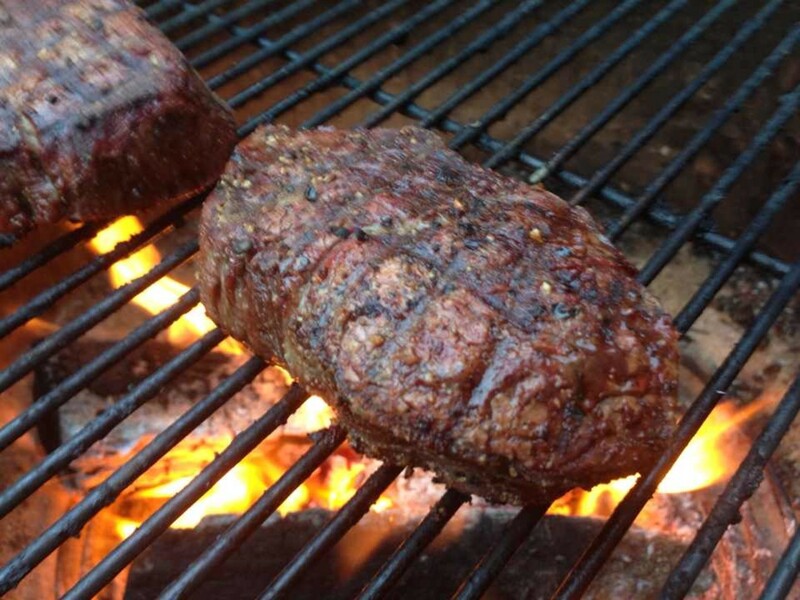 The perfect medium rare, sirloin tip roast. Thickest part of the roast is where to take the temperature. 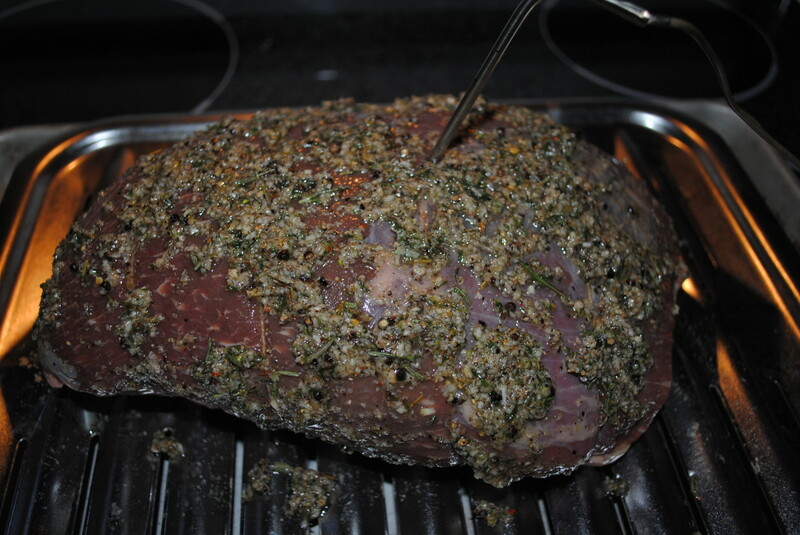 Make sure you insert the probe of your thermometer into the thickest part of the roast for an accurate reading. 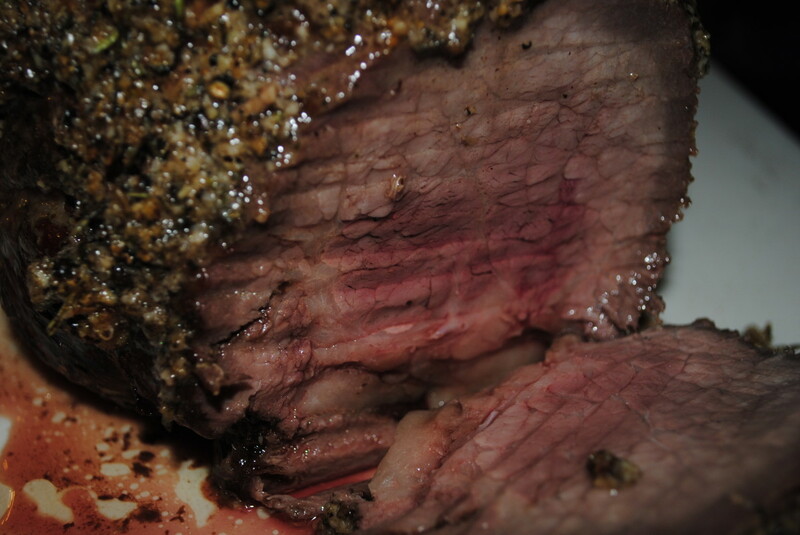 In the videos below I show two similar recipes for the same cut of beef - the sirloin tip roast. The ingredients are slightly different, but the technique is exactly the same. Check them out to see how easy it is! What about cooking a 17 lb. sirloin roast. Any guess on how long it might take? if im going to sear this first should i still put the herb mixture on than sear? This is REALLY helpful. I'm still trying to perfect my roast beef skills. 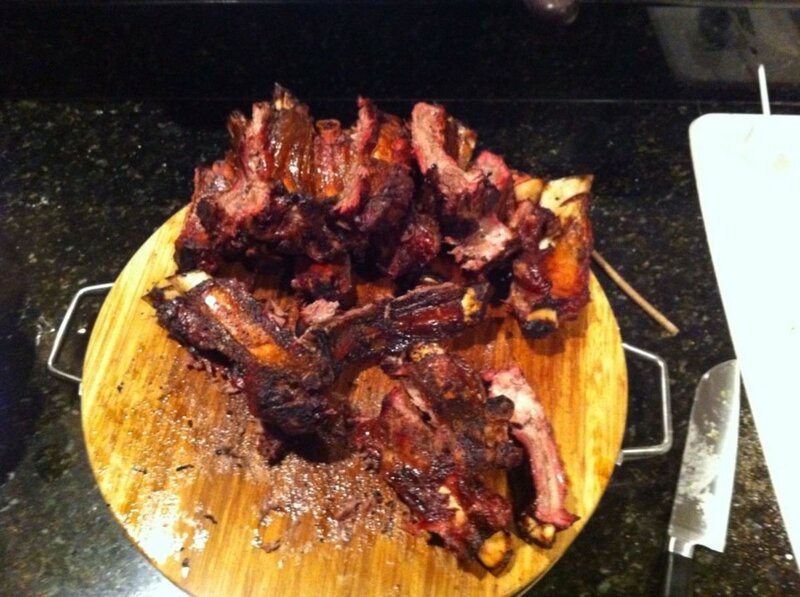 Just finished making and eating this for Sunday dinner. It was the best roast I've ever had. Thank you. I will make this time and time again. @MayDaydt - I'm so sorry - I just saw this! I know it's late, but I hope this helps. 2Lbs is a rather small roast, I'd be tempted to pan sear it, then oven roast it for about 18-20 minutes for medium rare. I think that's more effective than using the method for bigger roasts! how long does it usually take to achieve 130 degrees? I have a 2 lb. sirloin roast. Oh I'm so glad! I'm THRILLED y'all enjoyed it! My first time cooking a roast and this was DELICIOUS and so easy!!! I will use this recipe again. Family loved it too! !